I was the Sound Designer (& Producer/Video Editor) for the YouTube show "Build It With Bigfoot". I also created the theme song. As of December 2017 the show has a combined 80,000+ views. I was the Sound Designer (& Producer/Video Editor) for the YouTube show "2 Fun Nation". I also created the theme music. 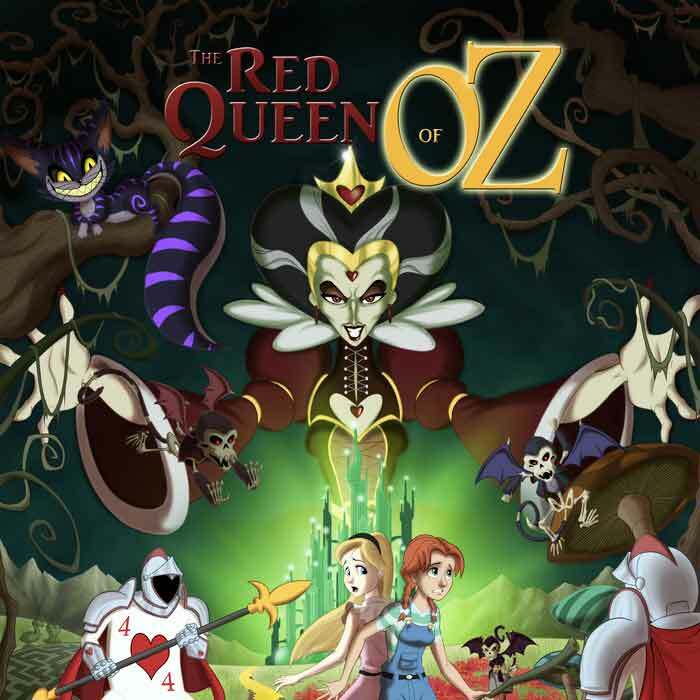 I was hired to create a 12 track companion soundtrack to the graphic novel "The Red Queen of Oz" by Bryan and Simon Steel. The book was funded by a Kickstarter campaign. The soundtrack was offered only as the highest "stretch goal" reward, if contributions reached above $15,000 (far beyond the original goal of $2750). The stretch goal was exceeded, and all the contributors received the soundtrack I created.